In answer to this question (or rather, as the beginning of an answer which extends beyond the brief remarks offered here), I want to take a historical and textual approach to the earliest Christian communities as referenced in Romans 16. When discussing the role of women in the Church, many Christians seem to take a perspective of “There isn’t biblical evidence for female pastors; therefore there shouldn’t be female pastors”, effectively ending their discussions of the subject there. Evidence for this view, in my opinion, seems tenuous at times, as I hope to demonstrate below. My grandfather—a longtime conservative Lutheran school-teacher—and I once had a conversation about the role of women in the Church, beginning after our reading the book of Romans together. 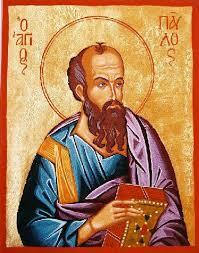 We were particularly interested in Romans 16, where Paul offers greetings to members of the church at Rome. In this chapter, Paul calls out a number of women for their work, and I think that his language is particularly indicative of the role of women in the early Church. First is Pheobe (16.1), a deacon or deaconess in the church of Cenchreae. As the opening portion of this chapter makes clear, Pheobe is the messenger by whom Paul is sending his letter to Rome. In the ancient Greco-Roman world, it was standard practice for the messenger to read aloud the message they bore upon arrival. In other words, Pheobe was almost certainly the first person to ever proclaim Paul’s letter to Rome, the first to give a “reading”—in the liturgical sense—from Romans. Additionally, there is evidence which suggests that after Pheobe had read Romans, she would have been expected to talk about it and explain the letter at some length. Thus, she may also have been the first person offer a sermon on the contents of Romans. Next, there is that famous couple Priscilla and Aquilla (16.3-5), who work together with Paul and host a church in their home. This is not the first time that the New Testament mentions Priscilla and Aquilla, nor will it be the last.1 An especially interesting aspect of this couple is that, on most occasions, Priscilla is named first, contrary to common literary practice. Whatever this ordering may mean, in this passage, wife and husband are named as the patrons of a house church, suggesting both their influence and wealth in Rome, along with the faithful service to the Lord. In Romans 16 we also hear of Mary (16.6, a hard worker), Junia (16.7, who is outstanding among the apostles), Tryphena and Tryphosa (16.12, both of whom work hard in the Lord), Persis (16.12, another hard worker for the Lord), and finally, Julia and Nereus’ sister (16.15). All in all, Paul names nine women in fifteen verses, making up over one-third of the people specifically mentioned by name in this chapter. It remains somewhat unclear as to what Paul means by some of these terms—for example, it seems as if Junia is called an “apostle”, though scholars remain divided on precisely what that terms means in this context. 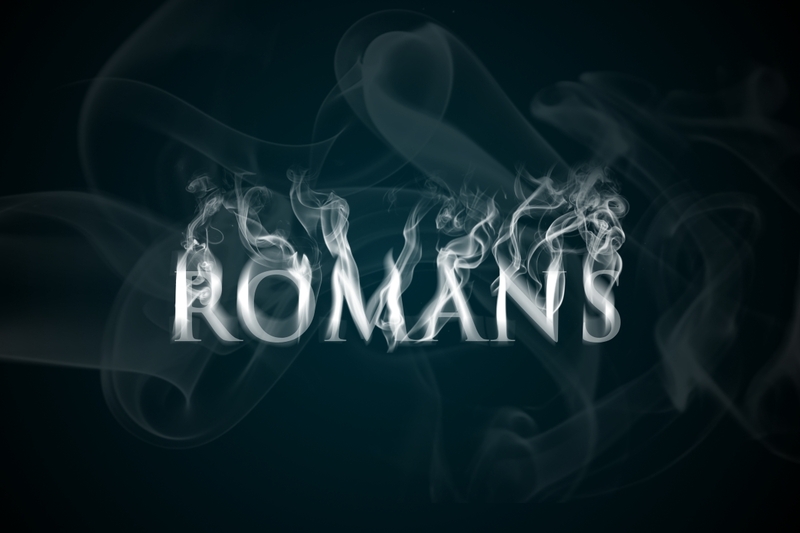 Clearly, however, the women of the Roman church were both hard workers and important ministers of the Gospel of Christ during the time Paul wrote his epistle to the Romans. For some Christians, it may seem scandalous to have women play an active role in the Church. However, I believe that Paul’s letter to the Romans provides one instance—out of many—from the New Testament, which calls contemporary Christians to seriously and honestly [re]evaluate precisely what the Scriptures teach about the role of women in the Church. If we take this chapter at face value, it seems Paul was perfectly at ease with women serving as messengers, readers, and preachers of his words and the Gospel—as well as serving as patrons of local church meetings. Of course, this points to consideration of that all important question of whether or not because something occurred in the early Church that it is necessarily normative for Christians today. 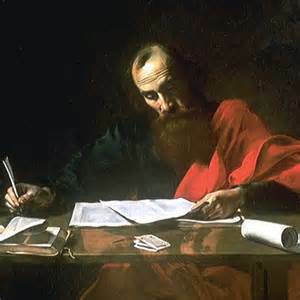 This is a complicated issue, one made even more complex by the contents of later New Testament writings (such as the Pastoral Epistles) and Church Tradition, both of which I will be the first to affirm as important authorities for guiding Christian life and faith. My point in this Round Table discussion is simply to note that from a historical and biblical perspective, the role of women in the Church may not be so clearly defined as it has been assumed. 1 See Acts 18.2, 18.18-19; 1 Corinthians 16.19; and 1 Timothy 4.19.